Following swiftly on from their recent single ‘One Night Only’, The Brink release their new song ‘Fairytale’ on January 20th, 2014. After its sliding rock n’ roll blues inspired predecessor, ‘Fairytale’ is much more gritty, and epitomises everything that rock represents. Hailing from Cambridge, Wisbech and even as far afield as Sheffield, The Brink have been working their way up the metaphorical musical ladder to play in-demand headline slots in London, Manchester, Newcastle, Sheffield and Nottingham whilst also promoting their popular previous two EPs. Taking influence from both modern and classic bands such as Bon Jovi, All American Rejects and Aerosmith, The Brink have mastered a fresh vibrant rock and roll sound. With recommendations from pop sensation Will Young and rock and roll legends Thin Lizzy, The Brink are set for an extremely bright future. Knocking out ballsy, head-banging rock ballads-perhaps better suited to a stadium and accompanied by bright lights and a healthy dose of pyrotechnics- they’ve certainly built themselves a hearty fan-base on both a local and national level. They’ve even had a local driving school named after them (Brink Driving School), and have taught a “Rock School” at a local high school. They’ve even had their tracks played as entrance music for professional fighters. If THAT’s not rock and roll, I don’t know what is! Their newest single ‘Fairytale’ can only be described as a classic rock anthem, with raspy soaring vocals, intricate harmonies and rock riffs designed to make even the most uncoordinated get up and dance. 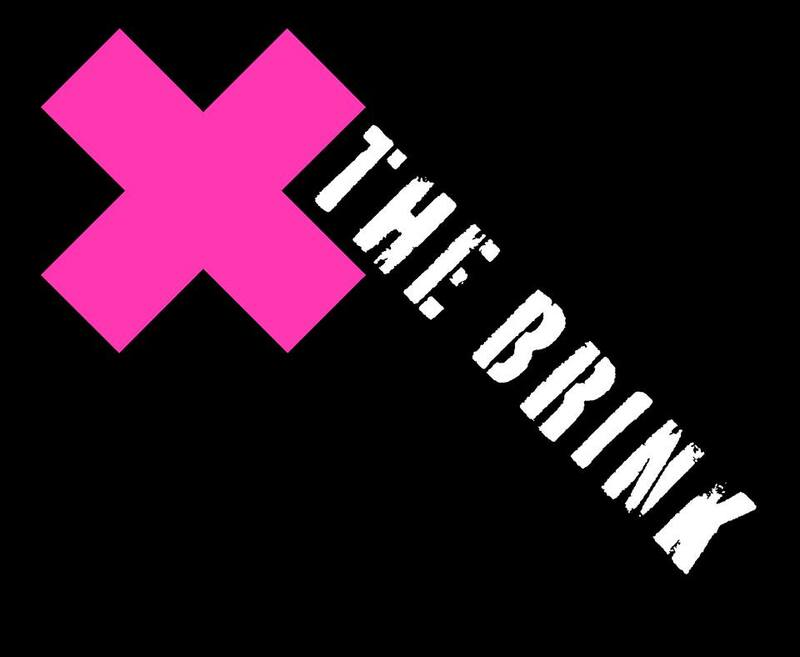 The Brink are bringing back the much-needed sound of refined rock music, and this single portrays this magnificently, guaranteed to get your head banging and your toes tapping within the first few seconds! ‘Fairytale’ is due for release on January 20th 2014.